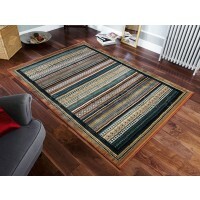 This rug underlay will stop your rug from slipping or creeping on carpets. stone or wood floors. Reuseable & Washable at 30 degrees. Easy to cut to fit your rug. 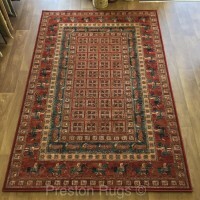 1 pack for rug sizes: 60 x 120cm up to 120 x 180cm. 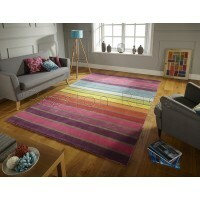 2 packs for rug sizes: 140 x 200cm up to 160 x 240cm. 3 packs for rug sizes: 190 x 290cm up to 200 x 300cm. 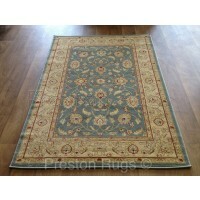 4 packs for rug sizes: 220 x 330cm up to 250 x 350cm. 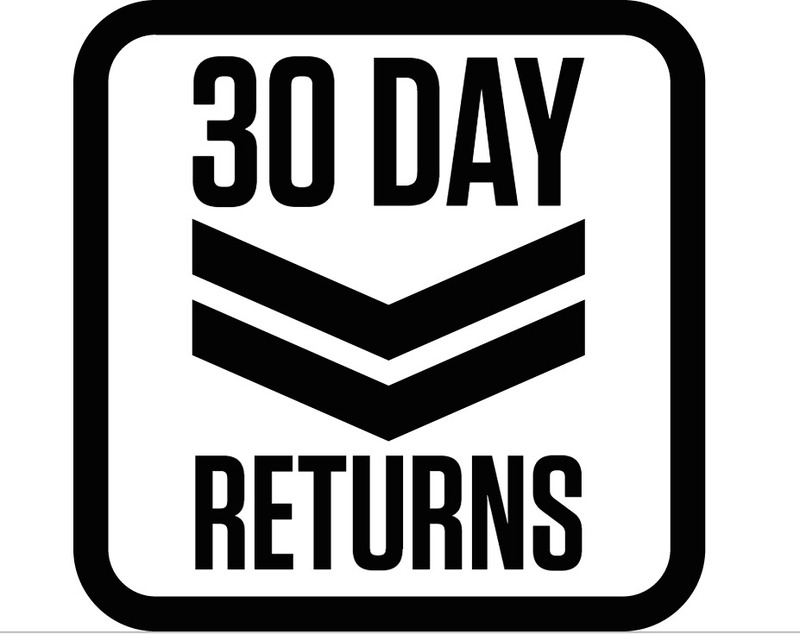 PLEASE NOTE: Only unopened/sealed packs can be accepted under our 30 days returns policy.